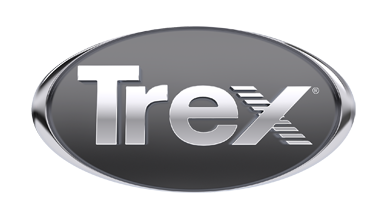 Specializing in Trex products. The experienced professionals of A+ Quality Fence and Deck employ a no-nonsense work ethic to minimize installation time while paying attention to detail to assure quality workmanship. Call us today for a free-no obligation-estimate for your fence, deck, screen room, ornamental aluminum or iron fences and gates.